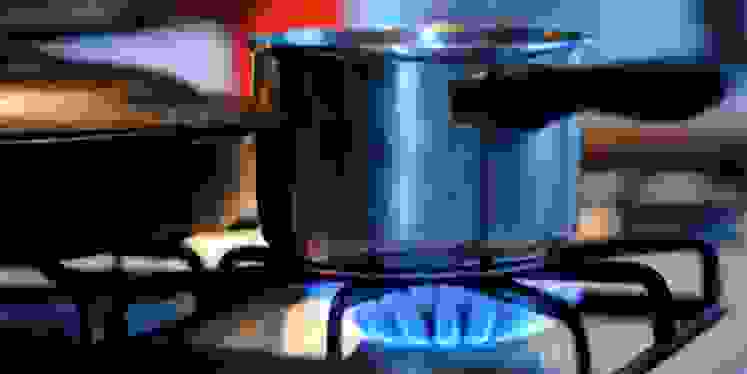 Gas or electric: which cooks best? 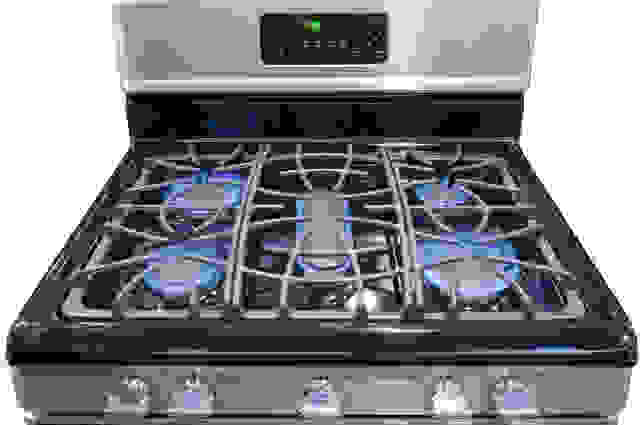 Whether you own or rent, you're probably cooking with either gas or electric heat. If you're like most people, you don't have a choice—maybe your house is set up for one or the other, and you just make do with what you've got. But if you do have a choice, which should you pick? 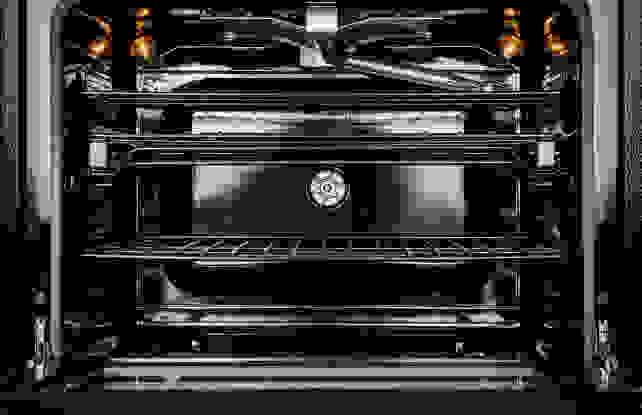 Is there a reason why pro chefs seem to favor gas ranges, while bakers gravitate toward electric ovens? Does that divide translate to your home kitchen? Are there any alternatives? To find out, we talked to experts in the cooking world—from chefs, to retailers, to cooking show hosts. As we expected, these pros have some pretty strong opinions, and they don't always see eye to eye. Still, they're in agreement on a few key points. In the oven, there's not much to separate gas and electric, but people still have favorites. For instance, it’s a common belief that electric ovens bake more evenly than gas ovens, but is it true? Not if you ask Chef Bruce Mattel, senior associate dean for culinary arts at the Culinary Institute of America. “Unless you’re looking at an electric oven with an exposed infrared coil, the two are pretty comparable,” he says. Steve Swayne, manager of consumer performance labs for Electrolux America, echoes the sentiment. “The idea that electric ovens maintain more even heat is an old wives' tale,” he says. According to Swayne, gas ovens may have the advantage when it comes to speed, at least. “You might see a faster preheat with gas,” he says. “Gas ovens have a burner, and one hundred percent of the energy from your bake comes from that burner.” If it’s a hidden bake element, there will be vents on the sides to help introduce the heat into the oven. However, electric ovens often cycle between using the bake and broil elements during the preheat, which can be less efficient. If the electric element is exposed, it can cause your food to brown unevenly, but if it’s hidden behind a plate of metal, it doesn’t transfer heat into the oven as directly as a gas oven might. Lastly, gas ovens can provide a moister heat, as the gas creates some humidity as it burns. “It helps keep the moisture in a roast,” says Chris Wurlitzer, an appliance sales expert at Yale Appliance and Lighting. That same moisture can be a negative when it comes to baking, however. If you're more into cookies than roast beef, you might want to think twice. The differences between gas and electric heat become more pronounced when you move to the exposed burners of a cooktop or a rangetop. We’d be hard-pressed to declare one fuel type better than the other, as both have their pros and cons, but many people have strong preferences. 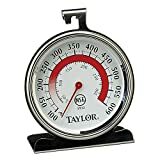 Of course, as Wurlitzer points out, there is a downside to a typical gas control knob: it’s hard to get the same temperature every time you use it. Electric elements are usually able to reach higher temperatures than gas burners. But there’s also a case to be made for electric: In our testing, we’ve found that electric elements are usually able to reach higher temperatures than gas, and they're also often quicker to get up to temp. The reason? According to Swayne, it has to do (in part) with efficiency. “With an electric element, the pot sits directly on the heat source,” he explains. “With a gas burner, the pot sits on grates, with a gap between the pot and the flames.” Many cooks also use cookware that’s the wrong size for their gas burners, which means flames uselessly lick the sides of the pan instead of hitting the bottom. As a result, a lot of the heat generated by a gas cooktop is lost to the air and not used to actually heat food. Another excellent feature of many electric rangetops? They tend to be easier to clean, particularly the glass-topped variety. While our experts weren’t in complete agreement about gas vs. electric cooktops, they were unanimous in their love for a third option: induction. Wurlitzer and Chef Mattel both cited magnetic cooking as their favorite, over gas and electric. “It goes to the highest highs, the lowest lows, it’s the safest, most energy efficient, and is the easiest to keep clean,” explains Wurlitzer. Christopher Kimball notes that induction is “the stovetop of choice in Europe,” while Steve Swayne says he chooses to cook with induction at home. Another way cooking has changed? The introduction of dual-fuel ranges, which pair an electric oven with a gas cooktop. It's an ideal setup if you love the fine-grained control of gas burners up top, but want the superior baking prowess of electric in the oven.